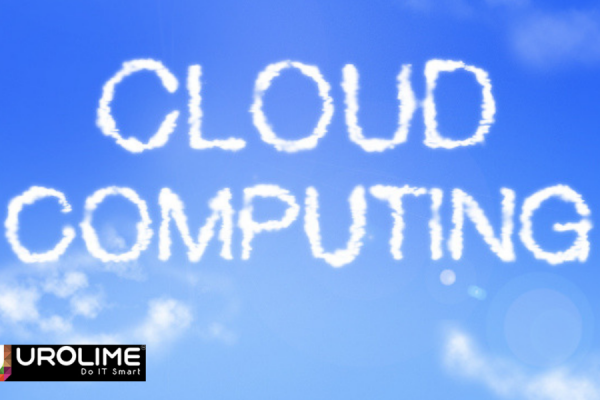 Cloud computing field is generally full of surprises. Each day newer and better news and technological updates are being introduced. This is exactly what Google did at the Google Cloud Next’19 by introducing Anthos, an enterprise hybrid, and multi-cloud platform from Google. Even though many other technologies were unveiled, Anthos stands out for an apparent reason. It marked Google’s official entry into the enterprise data centre. It was previously known as Google Cloud Service Platform in the beta stages. Anthos is a technology powered by Kubernetes to build and manage hybrid cloud applications, for on-premises or cloud deployments. 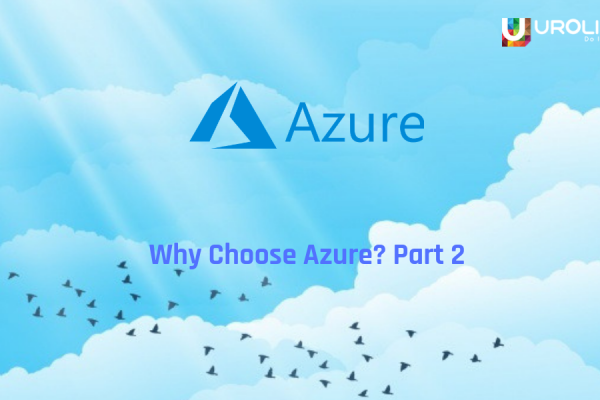 When compared to other leading public cloud services, Anthos is not just a product but an umbrella brand for multiple services aligned with different concepts such as application modernization, hybrid cloud, cloud migration and multi-cloud management. Application modernization is the core theme in Anthos. With Anthos, Google aims for a future where all enterprise and microservices-based applications run Kubernetes. To achieve that vision, Google have invested in the latest technologies and performing upgrades from VMs to containers. Kubernetes, the most popular container orchestration tool is the heart of Anthos. 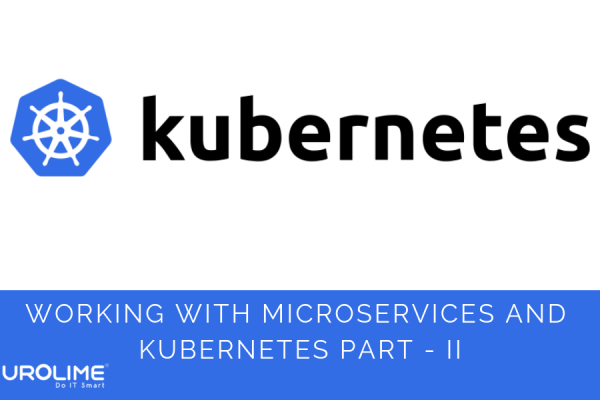 It is built on the firm foundation of Google Kubernetes Engine (GKE), the managed containers as a service offering on Google Cloud Platform. Let us look at the core building blocks of Anthos. Google Kubernetes Engine: The control and command centre of Anthos. 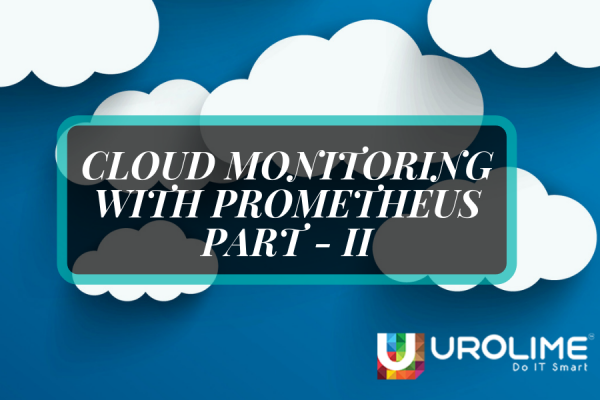 It is primarily used for managing the distributed infrastructure that runs in Google Cloud, on-premise data centres etc. The changes are made using the GKE control plane. Velostrata: It is a company that provides cloud migration services that were acquired by Google for augmenting it with Kubernetes. What velostrata provides are two features, one, streaming on-prem virtual machines to create replicas in GCE instances and two, convert the existing VMs into Kubernetes applications. What’s more interesting is that it is the industry’s first physical to Kubernetes (P2K) migration tool built by Google. This feature is provided by Anthos Migrate which is still in beta stages. Anthos Config Management: Kubernetes is a container orchestration platform for multiple containers and is an extensible and policy-driven platform. 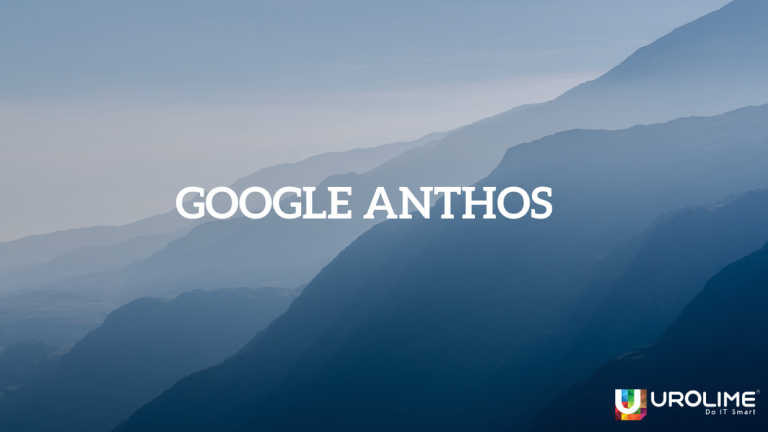 With Anthos, google simplifies configuration management. Anthos Config Management can maintain and apply the configuration to one or more clusters, ranging from deployment artefacts, configuration settings, network policies etc.. We can think of this technology as a version-controlled, secure, central repository of all things that are related to policy and configuration. Stackdriver: Stackdriver brings observability feature to the Anthos infrastructure and applications. With stack driver, the customers can track the state of clusters running within Anthos. Also, the health of applications deployed in each managed cluster can be racked using sstack driver It performs a variety of functions such as centralized monitoring, tracing, logging and observability platform.